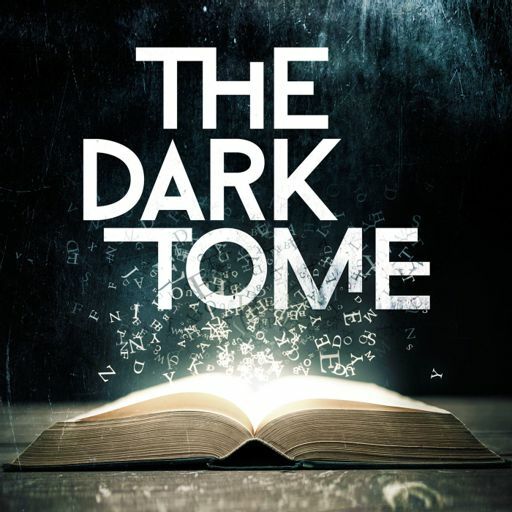 Dark Tome: Season 2 is an Exclusive to Stitcher Premium subscribers until late 2019. Get a free month's trial of Stitcher Premium by visiting StitcherPremium.com/DarkTome and using promo code DARK. An announcement about Dark Tome Season 2, followed by an exclusive preview of WOLVERINE: THE LONG NIGHT. Ever hear of The Drabblecast? It's the podcast of strange stories, for strange listeners, such as yourself. After podfading for a couple of years, The Drabblecast is BACK! And currently raising funds for a new season. Season 2 of The Dark Tome is coming Fall, 2018 - but good news! We'll have some new episodes over the summer and playback of a series by friends of ours this spring. Two tales of terror to sate your appetite this Halloween. "Writing is about the beautiful melancholy of small town America..."
Today we interview Joe R Lansdale & Kasey Lansdale, a father and daughter writing duo whose work "BLIND LOVE" was featured in The Dark Tome: Episode 5.